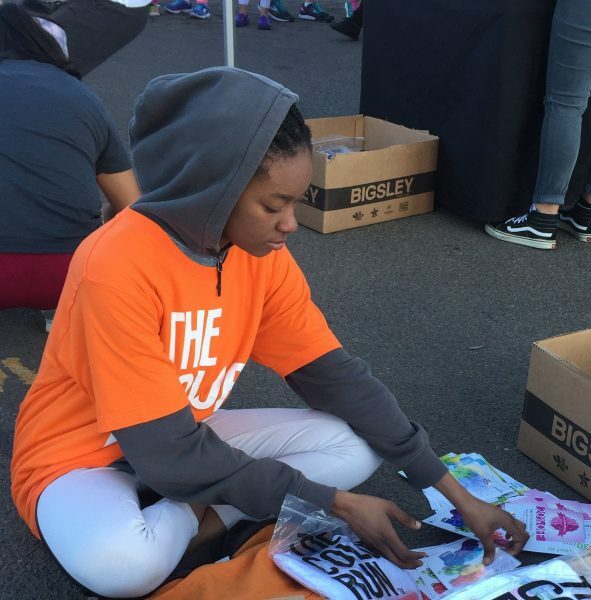 Every year, the YAC works towards recruiting new driven, compassionate, and motivated youth from all over San Diego county to continue its mission of promoting healthy living in communities. Learn more about our dedicated 2018-2019 YAC members! 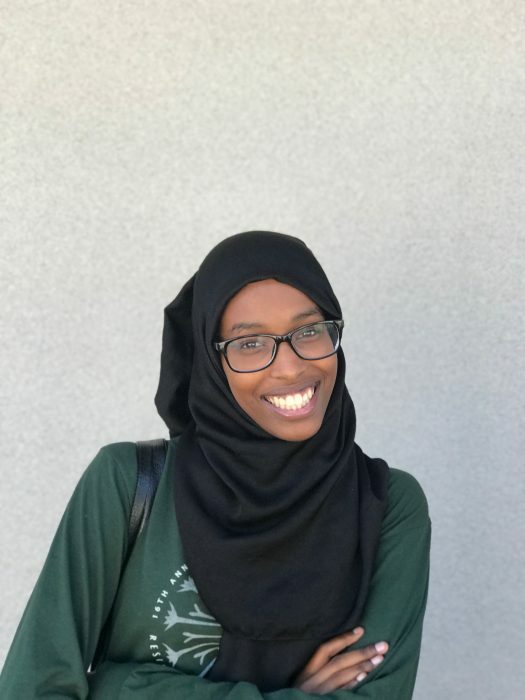 Siham holds the position of president for the Muslim Student Association club. 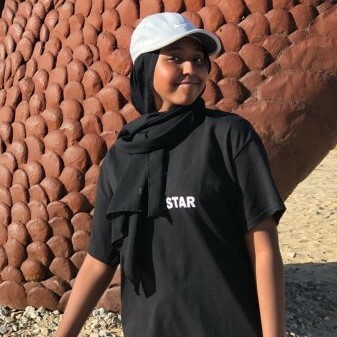 She is involved in several other extra-curricular programs, such as Be Wise, MC Can, Food & Social Justice, United Women of East Africa, and East African Girls United. Her hobbies are poetry, swimming, public speaking, teaching, and being involved with public & global health initiatives. Siham is interested in the fields of education, global health, and neonatology to study in college. Princess is the President of the Point Loma Music program and has been a dedicated member since freshman year. She is also the president of the St. Jude Children’s hospital Club at her school. 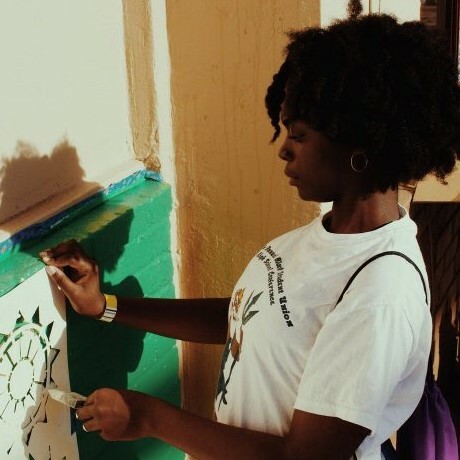 She is involved with the CSF and Interact, devoted to being an engaged and caring member of her community. 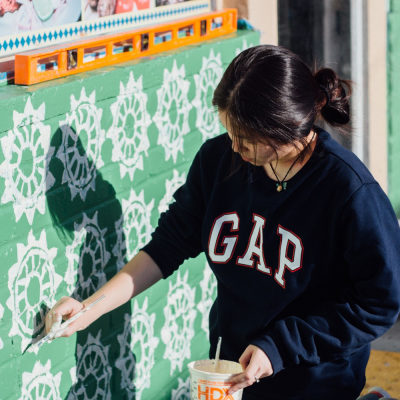 During her free time, she love to indulge herself in the arts, from dancing and playing music to photography and videography, as ways of self-expression and promote Asian American representation in the arts. Princess hopes to major in Health Sciences and minor in Public Health or Film. active in the community. He plans on studying mechanical engineering. As of now, his backup choice of study is electrical engineering. 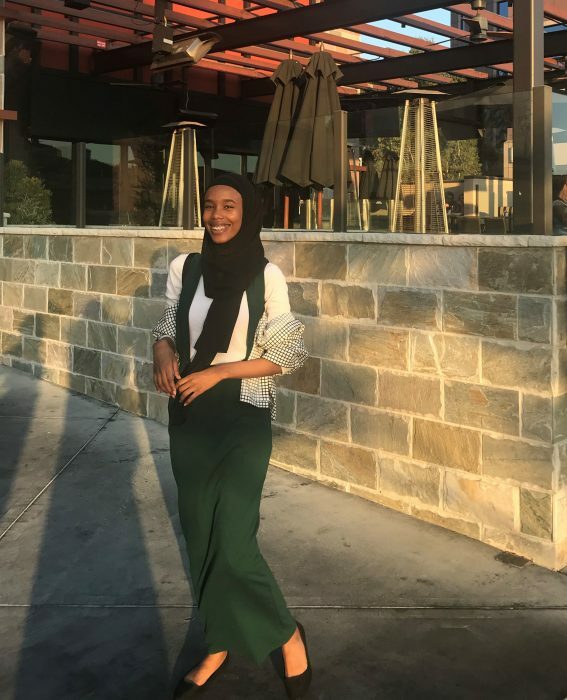 Fowsiyo is involved with several extra-curricular activities, such as the East African Club, Food & Social Justice Club, Talent Search, and the Muslim Student Association. Her hobbies are filming & editing, photography, organization, and debate. 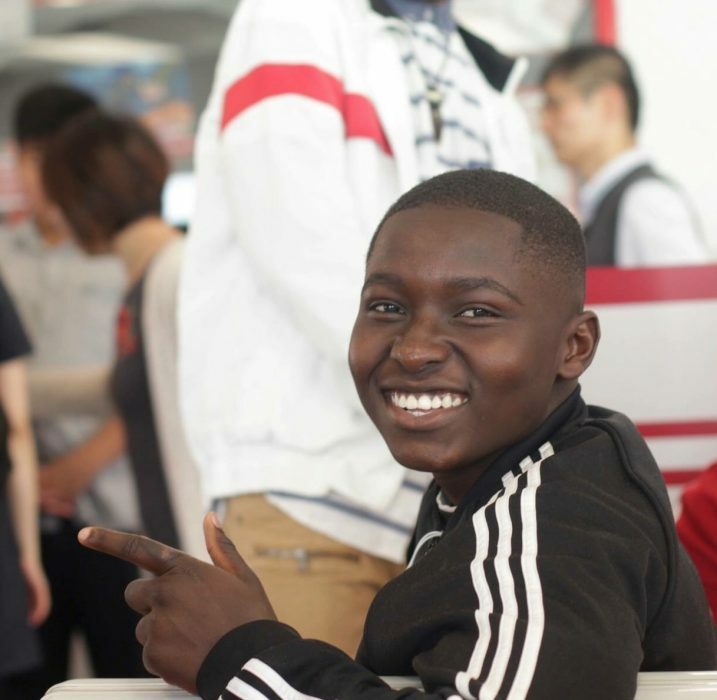 Fowsiyo is interested in studying in the field of political science or chemistry. Mary is the treasurer of Key Club at Kearny High School. She gravitates towards opportunities that will allow her to express her critical thinking skills. 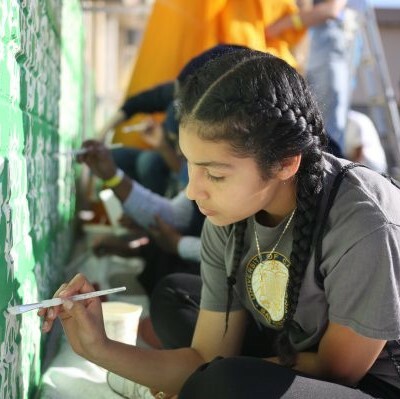 Furthermore, she has participated in extracurricular activities like Kearny Girls Soccer, Circle of Friends and California Scholarship Federation. 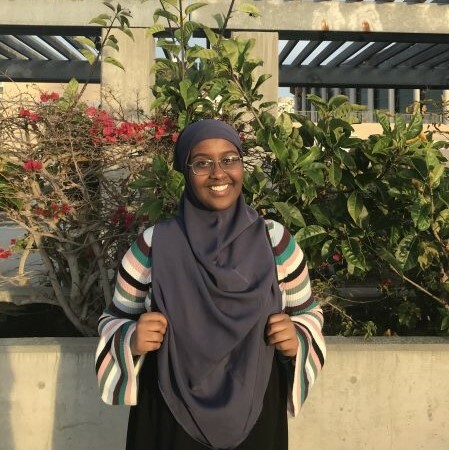 To further her passion for biomedical science, she participated in an internship at the UCSD School Wellness Program which aimed to improve the nutrition and physical health of elementary school students. Mary also shadowed at the Rady Children’s hospital in the FACES program in the Occupational Therapy Department and Nutritional Department. Furthermore, she is currently enrolled in a Research Internship at UCSD for the REHS program. Her hobbies are reading novels, listening to music, watching Youtube videos and social networking. In college, Mary hopes to major in Biomedical Science. Shamseldin is involved with track and field. His hobbies include watching Anime. Shamseldin plans to study computer science. 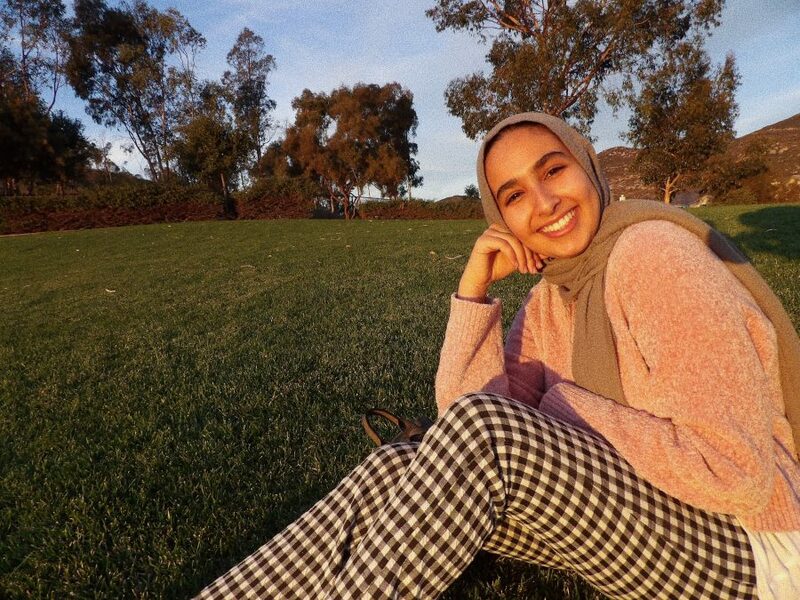 Huda is involved in the East African Club, yearbook club, and Food Social Justice. Her hobbies are public speaking, writing, drawing and makeup. She hopes to study medicine with a focus on trauma surgery. 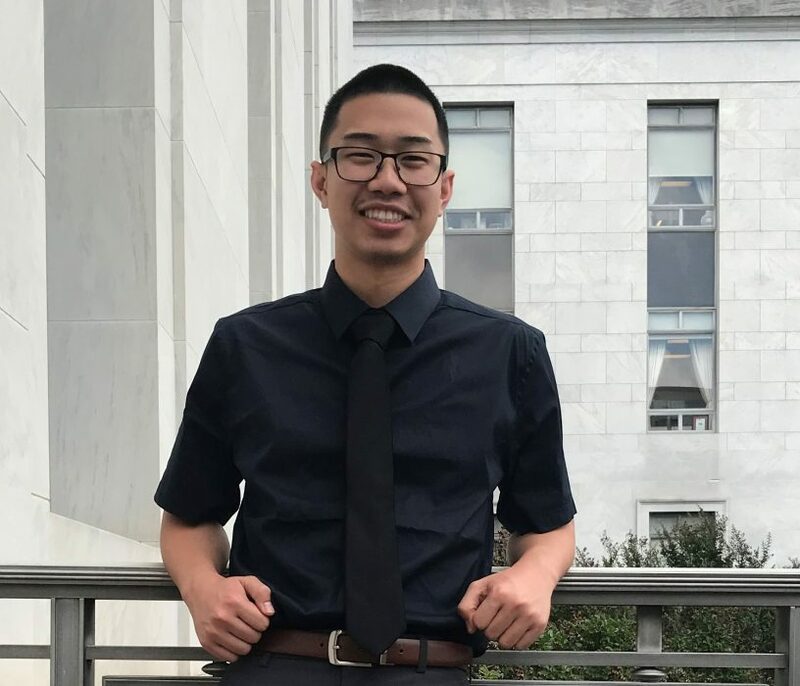 Christian is an Aaron Price fellow, a lab intern at the Scripps Institution of Oceanography, and a tutor for the Learning Center in City Heights. His hobbies are studying math and science and playing video games. He hopes to major in microbiology, genetics, or oceanography. 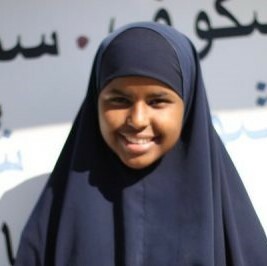 Hafsa hobbies are reading and baking. She hopes to study medicine with a focus on heart surgery. Namaya is and Arron Price fellow and involved with basketball, debate club and the class of 2021 club. Her hobbies are reading, writing, and playing basketball. She hopes to major in criminal justice, law, or social justice. 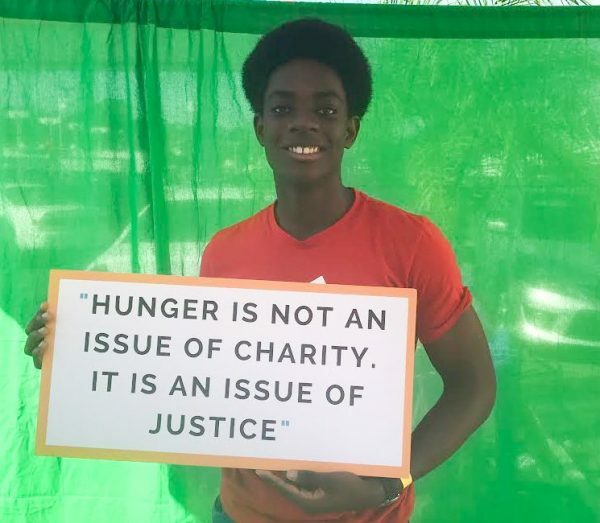 Ugbad is the president of the East African club and is involved in Food and Social Justice, and MSA. She also volunteers for Sharp Grossmont Hospital and works with Big Brothers and Sisters of San Diego. Her hobbies include Netflix, YouTube, watching the news and conspiracy documentaries, drawing, and dancing. 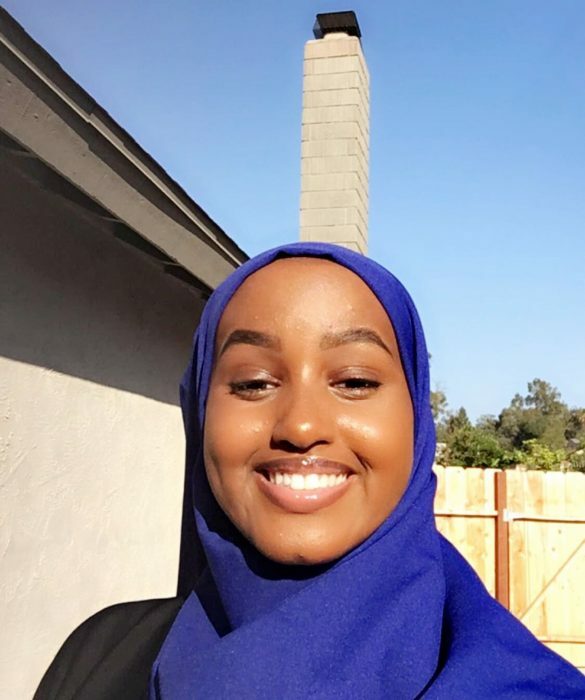 Ugbad hopes to study political science involving subjects such as, civil rights, American government, international relations, or biochemistry. Maria hobbies are photography, Netflix, reading books, and spending time with family. She is interested in studying medicine and hopes to become a surgeon. 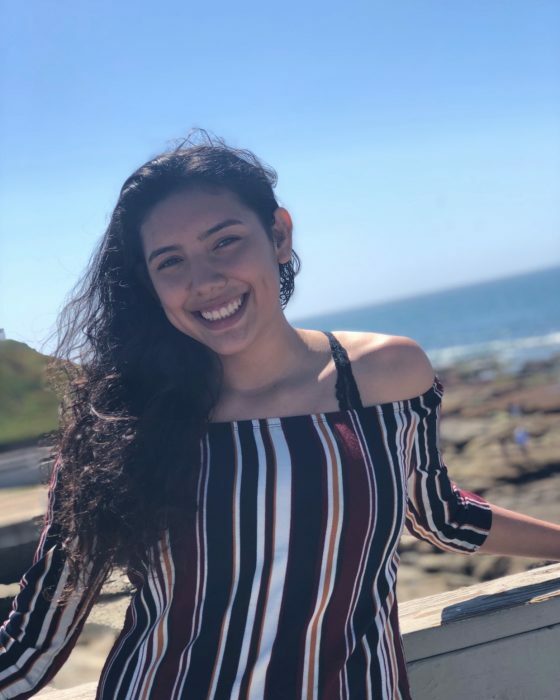 Sara is a Club Affairs Liaison of Circle of Friends, Student Representative for Kearny Wellness Committee, and Tutor at Kumon Math and Reading Center. Her hobbies and interests are women empowerment, public speaking, and skateboarding. Sara plans to study biotech research and genetic engineering. 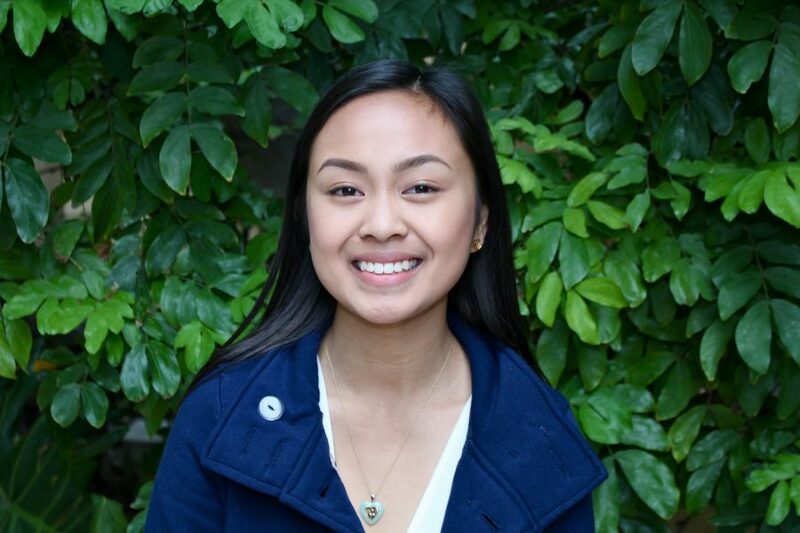 Lyaina is the vice president for both the Vietnamese club and Mu Alpha Theta (mathematics honor society) and is also involved in the coding and robotics club. 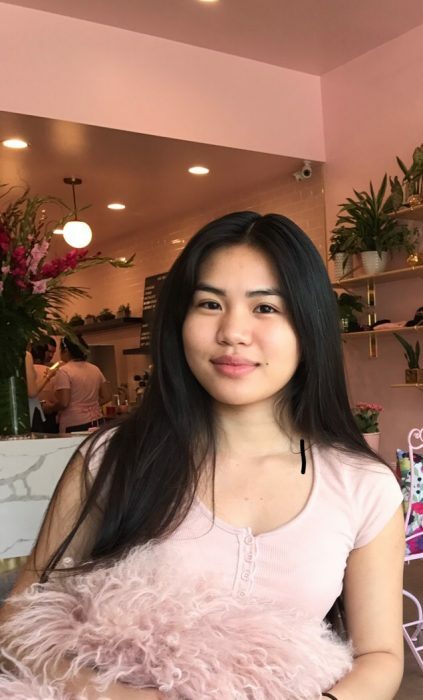 Her hobbies and interests are design, programming, improving the voice of the Vietnamese community, and advocating for financial literacy. 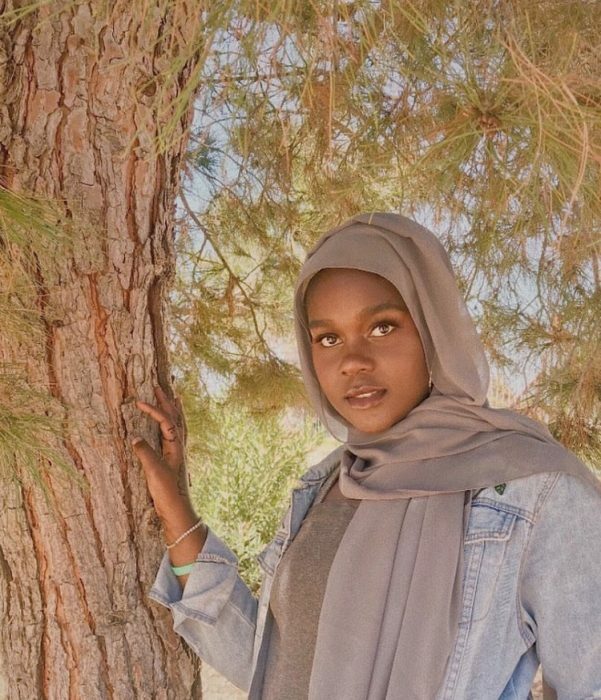 Lyaina plans to study computer science and finance in college. Michelle is an Arron Price fellow, and involved with badminton, soccer, wrestling, Reality Changers. Her hobbies are sports, gym, beach runs, cooking, shopping, painting, and scrap booking. Noun is a Research Assistant for Price Philanthropies and an advocate for her community. Her hobbies include writing poetry, reading books, and painting. Noun is studying International Business with an emphasis on analytical consultancy.